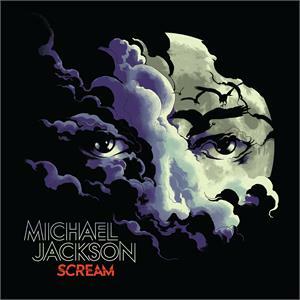 Select Michael Jackson - Scream (Audio CD 09/29/2017) DC-New, Drilled case. BNFS-Brand new factory sealed. 2017 collection from the late, great pop/soul legend. Michael Jackson's Scream is the perfect collection of 13 all-time electrifying dance classics and fan favorites from The King of Pop on one album, including "Ghosts," "Thriller," "Dirty Diana" and more. The album also includes a brand-new bonus track: the five-song mash-up "Blood On The Dance Floor X Dangerous (The White Panda Mash-Up)." Fans can unlock an immersive Scream augmented reality experience with their mobile device and the collectible poster in this package!